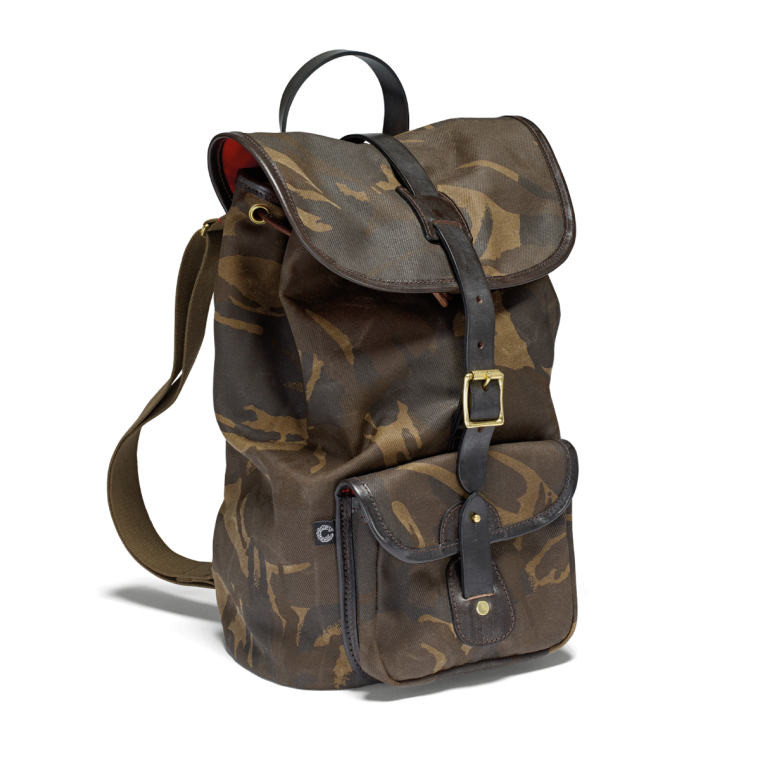 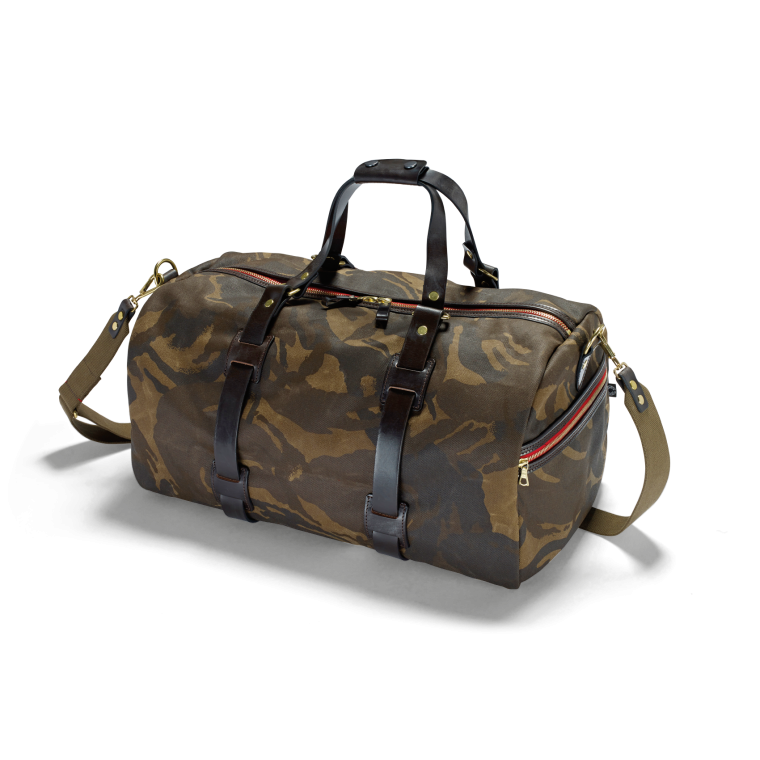 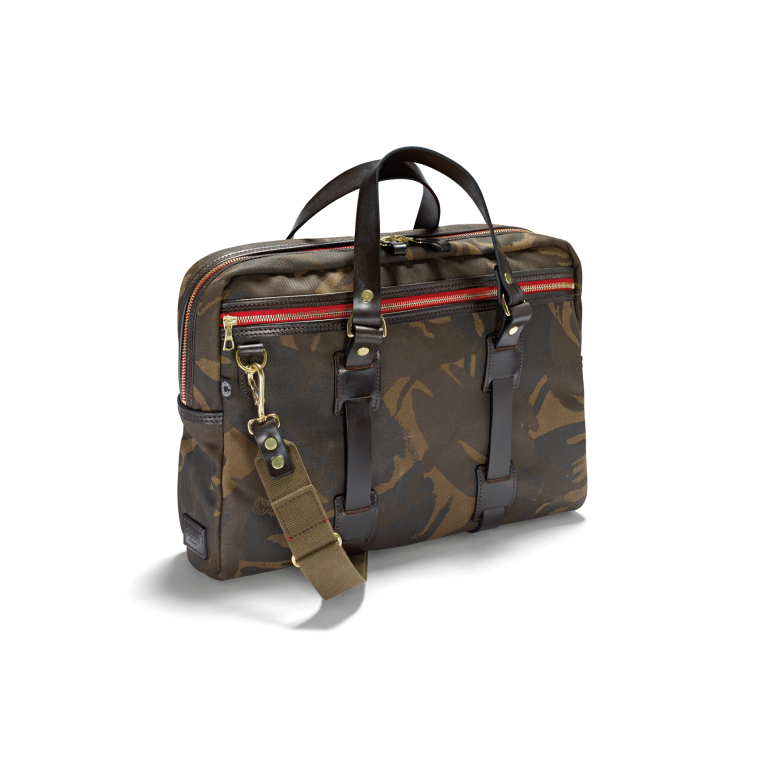 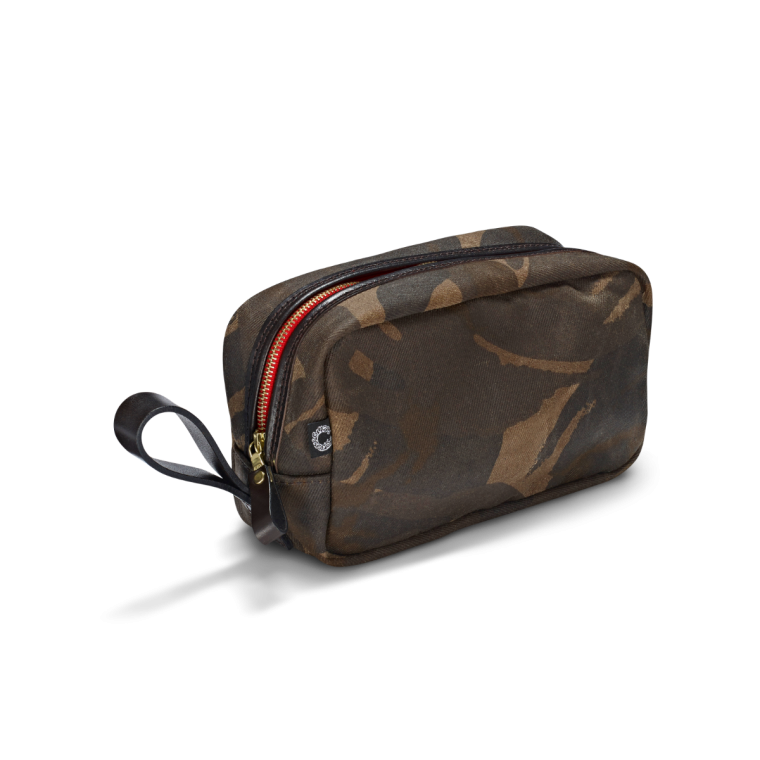 Our waxed Camouflage bags and luggage are made from an 18oz dry-waxed cotton twill, with the distinctive ‘British DPM’ print. 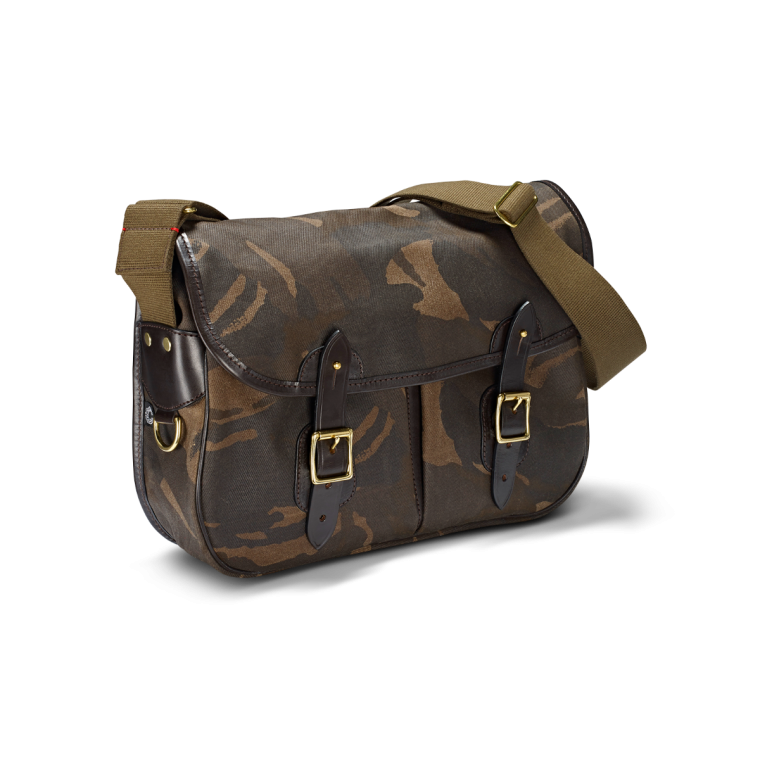 They all have the same aged, relaxed design as the Vintage Canvas collection, with fabric from those experts of protection from the elements, Halley Stevensons. 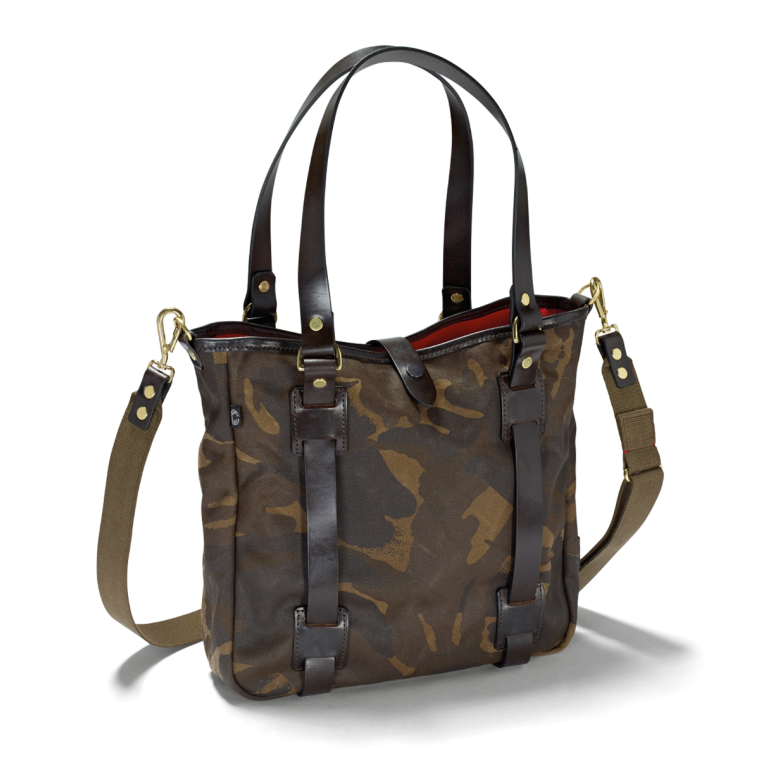 There’s no compromise on quality or style either, with English bridle leather, solid brass hardware and Riri zips used throughout.